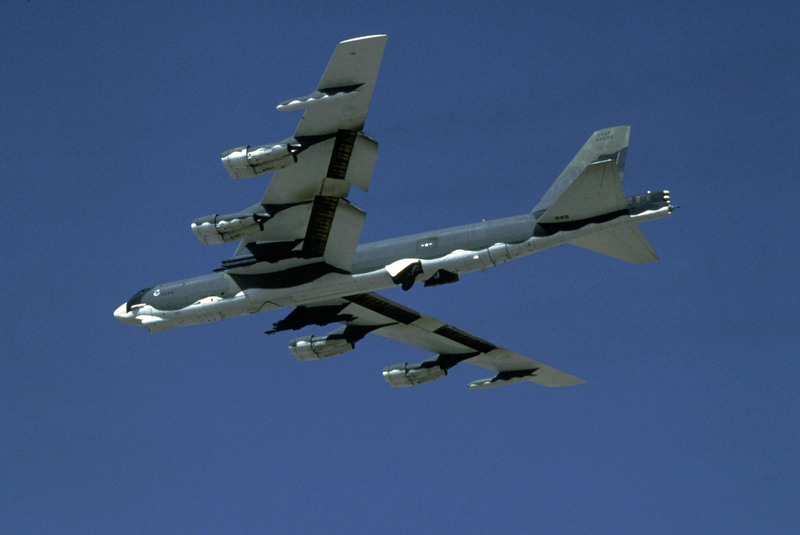 An Air Force B-52 crashed in Maine in 1963, killing seven of the nine people on board. In 1993, a snowmobiling club set up a memorial to honor the fallen airmen. Now that snowmobile club is urging others to quit the jackassery. The B-52 coordinator for the Moosehead Riders Snowmobile Club told the Bangor Daily News people are vandalizing the area and leaving with pieces of the wreckage. He asked anyone who removed part of the bomber to return it.